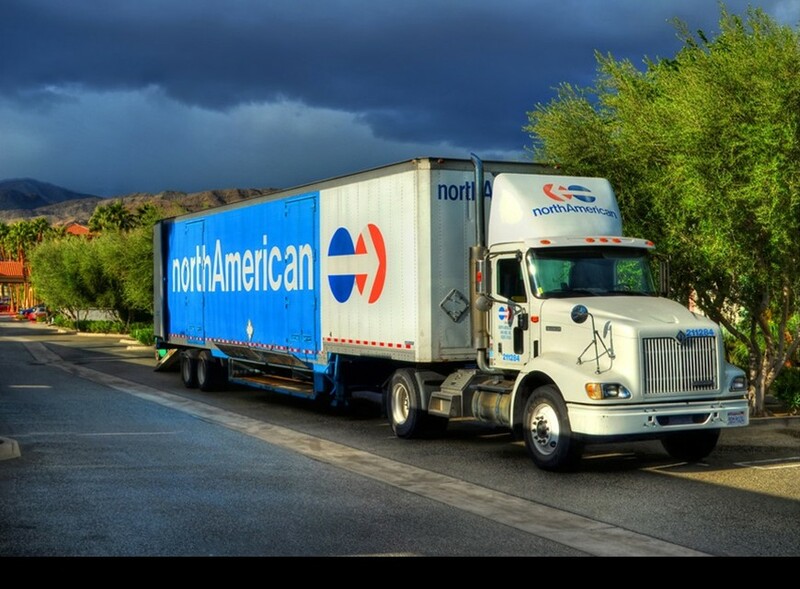 Burgess North American is your first choice for a professional mover in Palm Springs, CA. Give us a call today for a free estimate or with any questions. 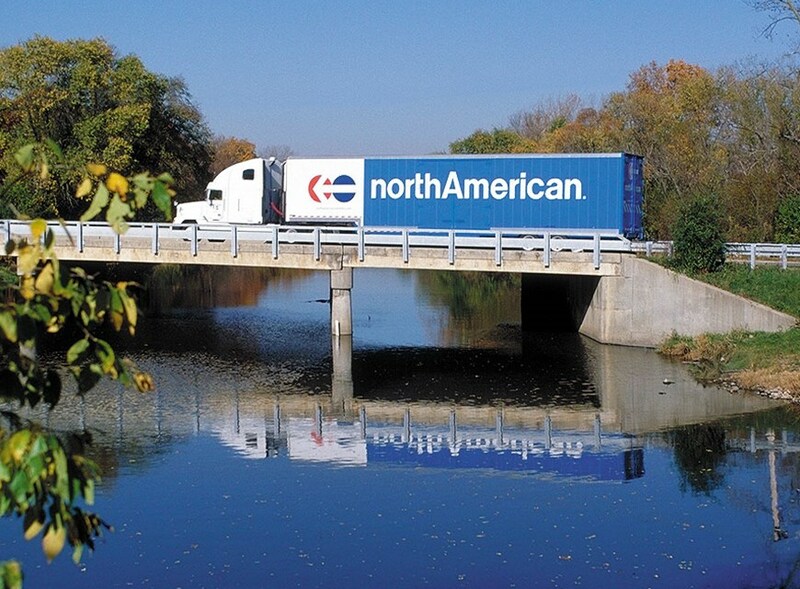 Find professional commercial movers in Palm Springs here at Burgess North American. Office moving is one of our specialty commercial serves, call today for a free estimate or with any questions. 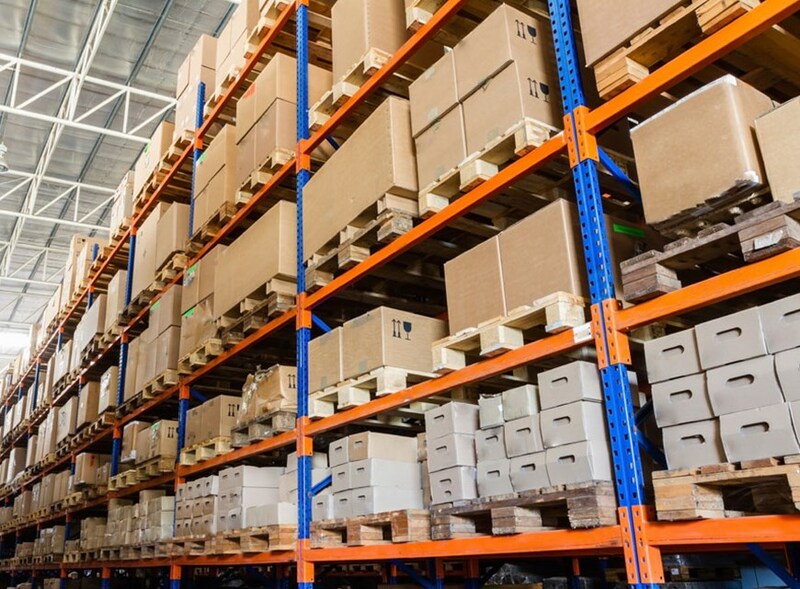 Our extensive and secure warehouse coupled with our inventory management systems makes a great choice for your record management needs. 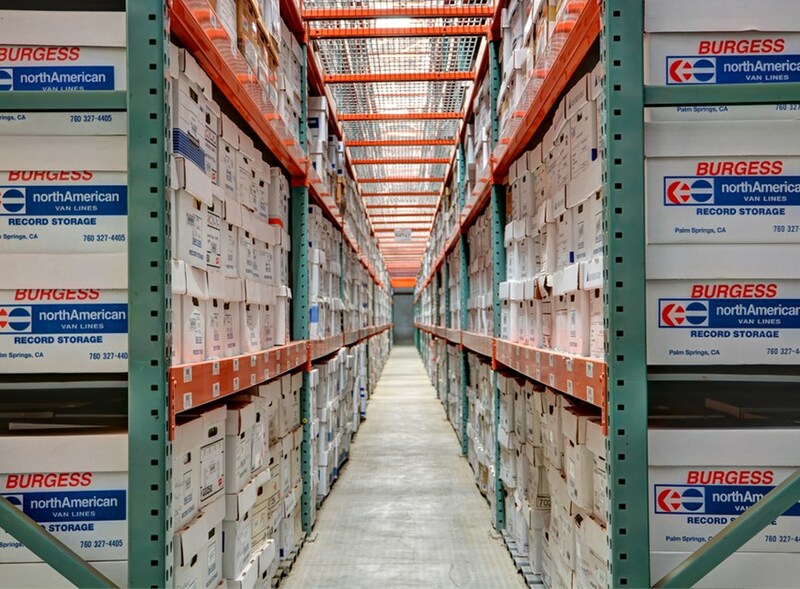 Give us a call for more details on records management and storage. The large secure storage facility here in Palm Springs and Banning CA make ideal choices for all of your household as well as commercial needs. Our storage facility accommodates both short term and long term storage needs. 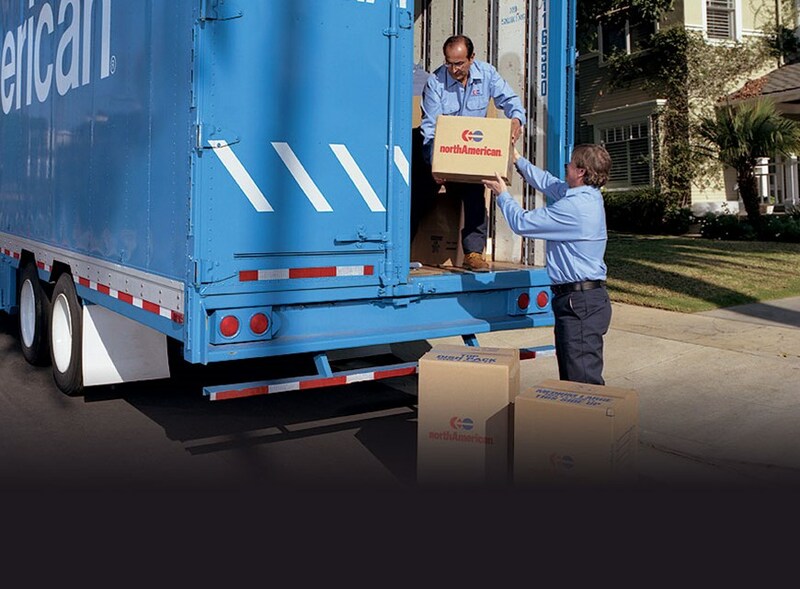 We provide commercial storage and warehousing of FF&E, as well as hotel moving and installation services. We are the Palm Springs and Coachella Valley international movers to handle any international relocation. Burgess North American are the Palm Springs movers of choice serving the entire Coachella Valley for all your relocation needs. Whether we are performing a residential or commercial move, transporting high-value goods or coordinating home deliveries, we execute every move with an exceptional level of quality. We have decades of experience in transporting goods all over the State of California, the U.S. and overseas. So, no matter where your move takes you or how small or large your requests, we have your customized relocation solution as your Palm Springs and Coachella Valley moving company.